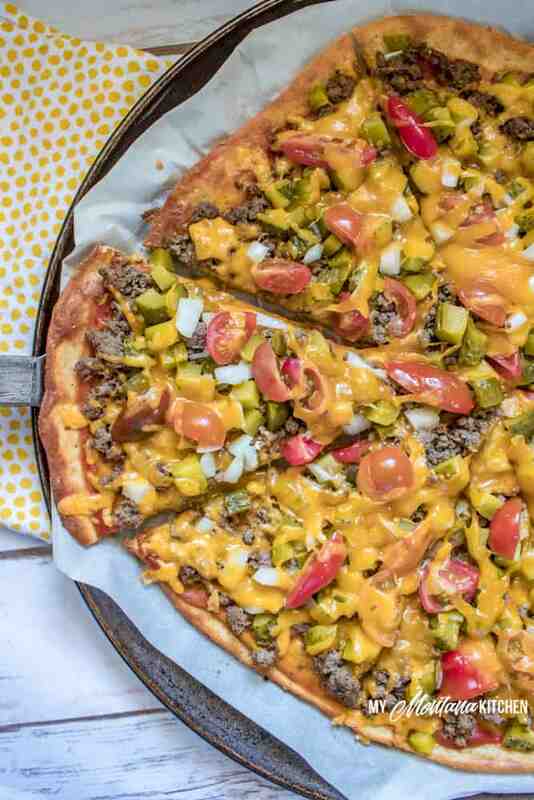 Quick and Easy Keto Pizza Recipes are sure to cure your cravings. 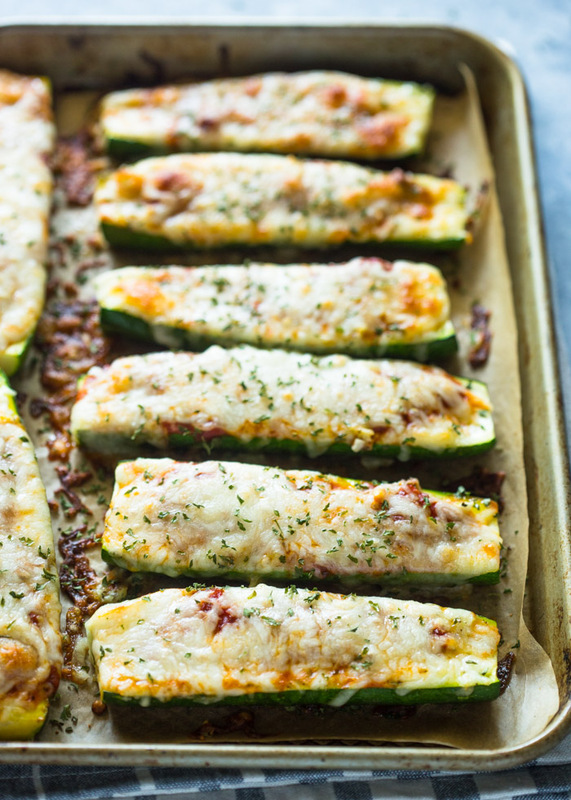 These recipes are yummy and simple ketogenic and low carb versions of your favorite pizzas. 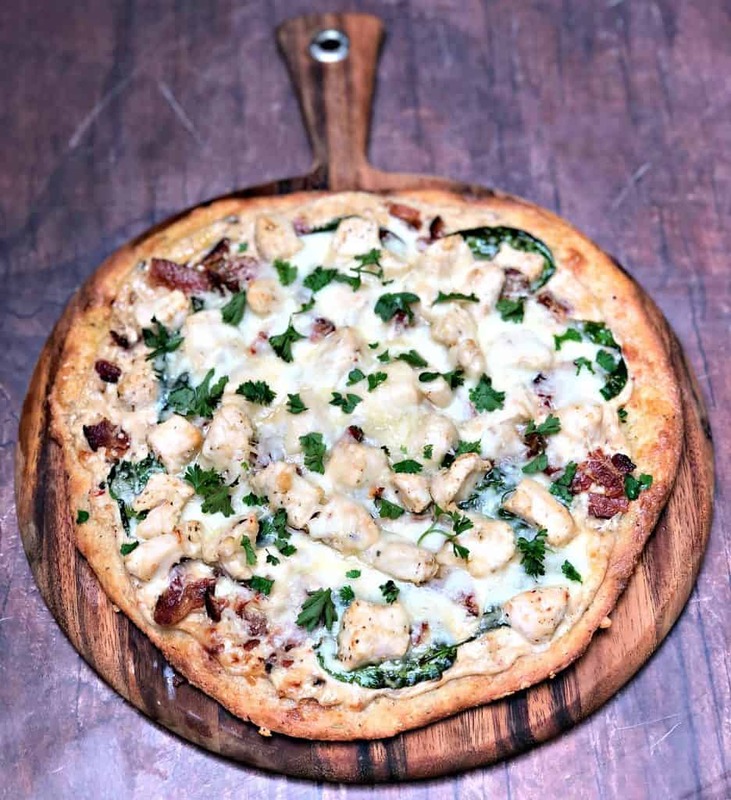 Keto pizzas make a great lunch or dinner and will work to curb your cravings and help you stay on your healthy eating plan! Hot melted cheese, oh my! How Do You Cure A Pizza Craving? Make These quick and easy pizza recipes! You can never have too many low carb pizza options! Pizza is often the reason I fall off the “diet wagon”. My family loves to order take out pizza. It’s really hard, virtually impossible, for me to just sit back and watch them eat it, while I don’t partake. After many frustrating moments, I searched the web to find low, no carb, or keto versions of pizzas that I think you’ll LOVE. Now, I get to make yummy homemade pizzas while my family eats their favorite takeout. I don’t miss the original versions at all and it’s really helped me stay on track. These recipes are quick and easy and most only have few steps. How awesome is it that you can satisfy your cravings for pizza and still have them be low carb, ketogenic friendly, and be healthy? Exciting, right? Low Carb Pepperoni Pizza (Egg Pizza Recipe), is a super simple and delicious recipe I know you’ll love! 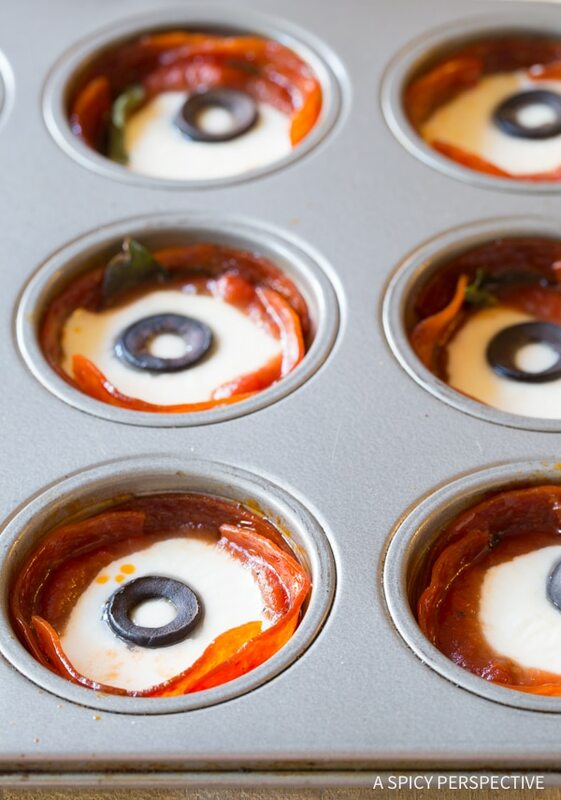 A tasty crust made of eggs and topped with pepperoni, pizza sauce, and delicious melted cheese – this healthy pizza eggs recipe is low carb and keto friendly! This is the perfect healthy recipe that works for any meal. 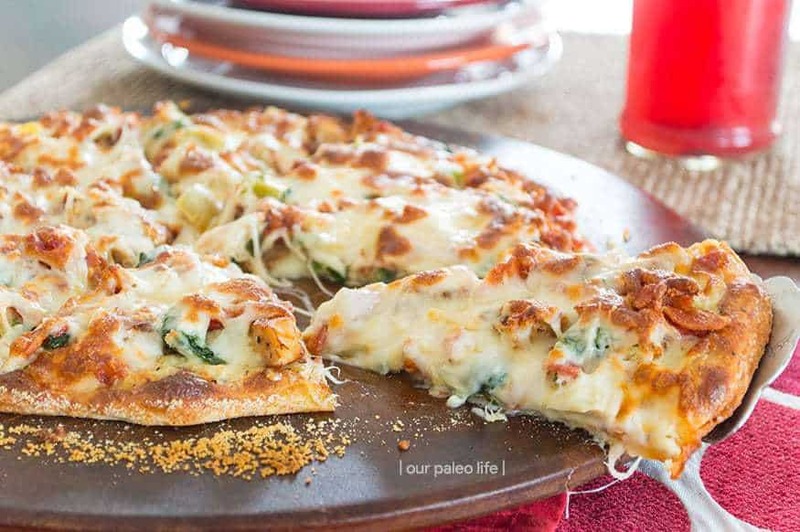 Try this Seeking Good Eats low carb pizza recipe, (HERE)! More Popular Recipes You’ll Love! 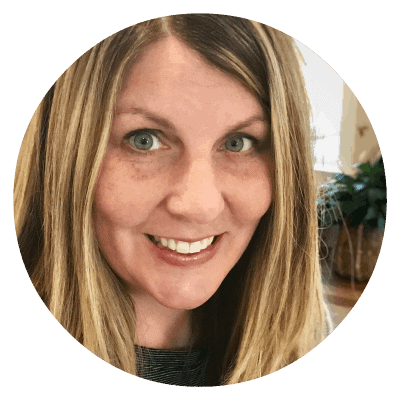 How you are doing on your keto or low carb eating plan?